This month I had the honor of speaking at Texas Dreamin’ 2018 . My topic was Lightning Performance and Debugging Tips for Developers. The talk was a combination of things I went over at last year’s Dreamforce talk about 5 ways to Build Lightning Fast Components and some new stuff I have learned recently about debugging. You can check out the slides here at Lightning Performance and Debugging Tips for Developers.pptx. Debug mode is what you can toggle to allow detailed debug messages to appear in your browsers console log and these messages can really help you not only to debug your components, but they sometimes feature important messages about performance. This tip involves using a feature that is available with the Salesforce DX CLI. And in case you are not familiar with Salesforce DX, it is essentially just a set of tools that allow developers to really streamline the whole Salesforce development process through source driven development. But, the particular tool that I want to focus on now is the CLI or Command Line Interface because it includes a linting tool that lets you scan your lightning code and determine whether it is violating any anti-patterns that could be impacting performance or even just causing problems in your code. It will give you messages that explain what is wrong with the code and so you have a chance to address them. In case you are not familiar with linting, this is just a process of scanning and analyzing code before it is executed to look for known problems. This is a very good proactive development practice to get into. You can get more info about this tool from this link here. To see this work, you will need to use your browser developer tools. Once you do, and you get to the place in your code where the debugger line is executed, you will see something like the following when it is paused in the debugger. To get more info about using the debugger statement, you can check out this URL which sends you to a video that was done by one of the Chrome tools technical writers where he walks you through using it. You know how you have to write unit tests for your Apex server-side code, but there is not really anything for testing the client-side? Well, this is it. Test suites can be written in Jasmine or Mocha or you can create your own wrapper if you are using some other test framework. You can go to the URL you see here to see a great article that was written on the Salesforce Developers Blog about how to get started with it. And what you see here is just a listing of all the tests that are provided out of the box when you install the testing service. It comes with 18 tests which get you started writing your own test suites. It is pretty easy to use and if you are serious about lightning development and want to create very stable apps, then this a must have tool for you. The last tip is to use the Lightning Inspector Plugin, which is a Google Chrome plug-in that you can install to tell you about what is going on under the covers for your Lightning components. Once you do you will have access to a new Lightning tab in the Chrome Dev Tools, which you may be able to see below. Notice the tab that is surrounded by a red rectangle. I plan on doing another post soon where I go over in detail some of the great info you can get from this tool, But for now, I strongly encourage you to go ahead and install it. 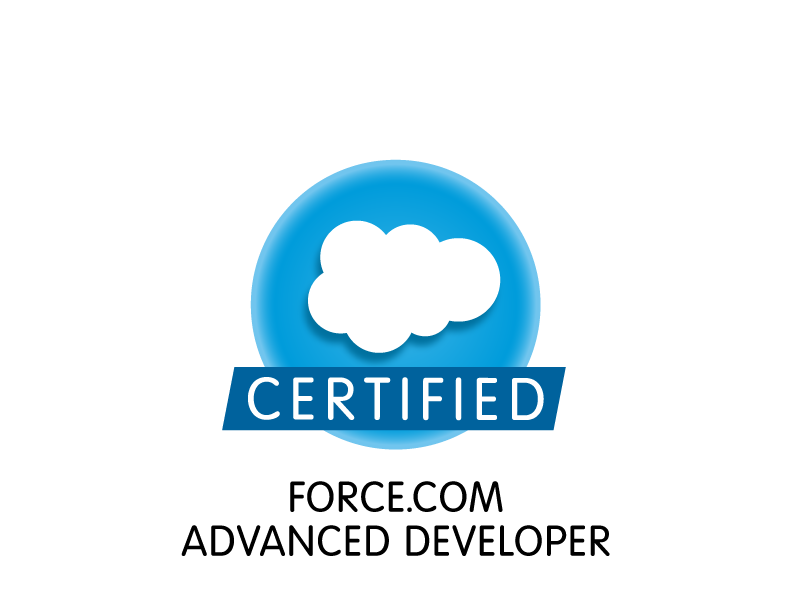 You can simply bring up the Lightning Experience in Salesforce and access your Developer Tools to check it out. Previous Why the recordForm component is so AWESOME!!! Great post and slides, Sara! With recent changes in Summer 18, the enable Debug Mode screenshots should now be of the User record. There’s now a “Debug Mode” checkbox per user so turning this doesn’t impact performance for all users in the org.